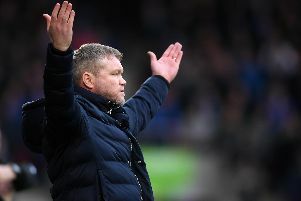 Grant McCann has pledged to track down and have punished Doncaster Rovers supporters involved in an incident of spitting with a young ball boy at Bristol Rovers. It is alleged that the youngster was spat in the face of in the immediate aftermath of Rovers' 4-0 win at the Memorial Stadium and had to be escorted off the pitch by striker Alfie May. 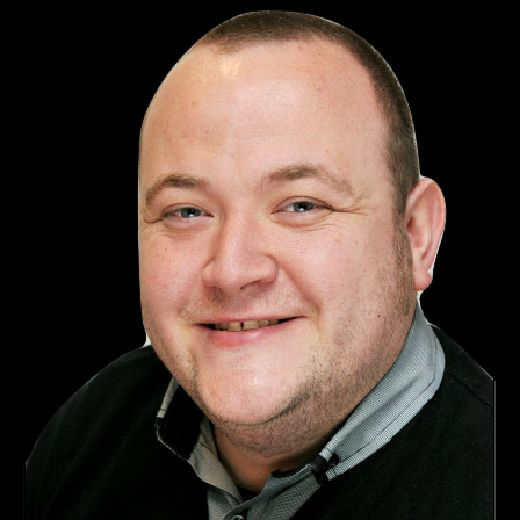 An angry McCann said the fans could be easily indentified and insists he will be pushing for them to be banned. "Just before I start speaking about the game I just want to tell you how disgusted I am with some of our fans after the game," McCann said at the start of his post-match press briefing. "One of the ballboys has come in from Bristol Rovers crying his eyes out. "Fair play to Alfie May, he's brought him in. "If we find out who those fans were, we'll make sure they get dealt with. I'm disgusted. "They come here to support us and our fans are outstanding but it takes two or three idiots to spit in a ballboy's face. I think it's embarassing. "Credit to our fans, they were outstanding but two or three of them can give us a bad name and I'm really upset about it. "It's not nice. Alfie has brought the boy in and he knows who the people were that spit in his face. "I've got the boy a signed shirt and I couldn't be more apologetic about it. "I'm disgusted by it but it is what it is."